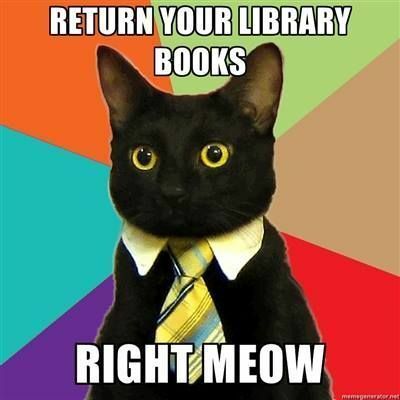 Home > General Updates > Update: Please Return Your Library Books! Update: thanks to those who have returned their library books — we’re well on our way to getting them all back. A reminder to please check at home for any overdue library books. At the moment we have 2,368 1,500 books on loan and 621 390 books overdue!